Spy photos: BMW iX3 electric crossover | Car News, Reviews, & Pricing for New & Used Cars. We liked what we saw when BMW showed off its electric iX3 crossover concept at the Beijing Motor Show earlier this year. 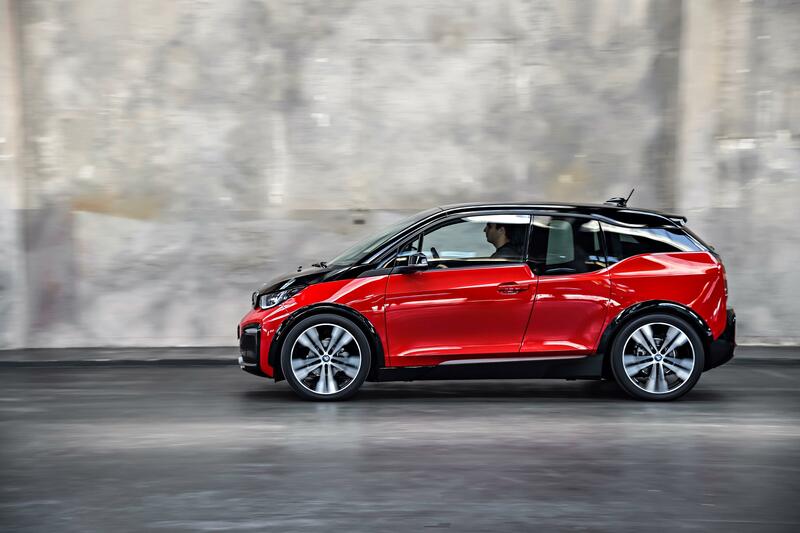 It’s a segment that seems ready to take off, and to have BMW in the mix — with the knowledge it gained from cars like the wonderful little i3 — seems like a nice injection of competition. It’s encouraging to see the production version begin to take shape in these spy shots. It looks like the iX3 will retain a lot of the visual character of the concept, which, apart from the wheels, looked fairly palatable for public consumption. We see the same way the front edge of the hood dances around the top of the double kidney grille. It looks like the front and rear bumpers have been toned down a bit from the concept. We do see a whole bunch of sensors integrated into the body. Looks like there’s the usual ultrasonics in the bumpers, as well as a radar unit up front and some cameras that weren’t on the concept. It’ll be interesting to see what sort of technology is baked into the iX3 when it arrives, probably in 2020. According to BMW, the concept’s 70-kWh battery pack was good for about 249 miles using the WLTP cycle. Its electric motor provides 268 horsepower. Using a 150-kW fast charger, the iX3 can recharge in just 30 minutes. Next articleThe coming Ragnarok: The name for Koenigsegg Agera replacement?